Featuring Mediterranean luxury with a laidback beach sensibility, the private and gated community of Vizcaya offers a warm, intimate environment along with world-class views of the Gulf. 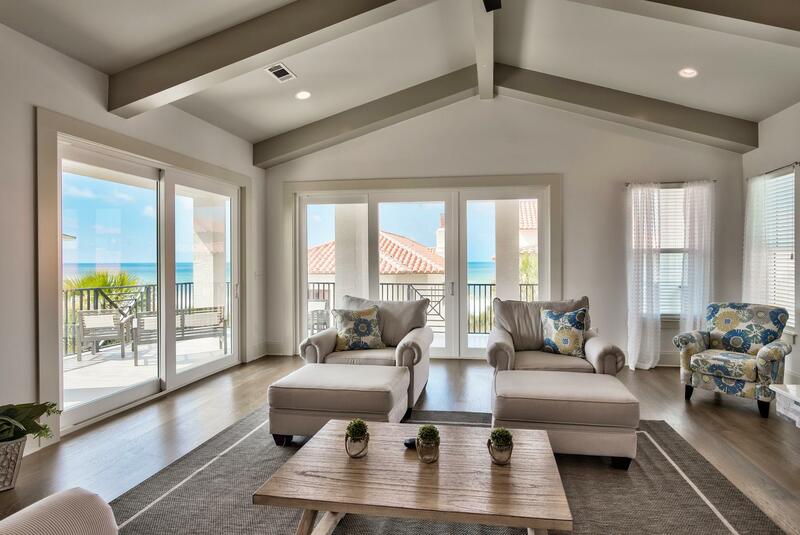 Located in Dune Allen Beach along the 30A corridor, residents here enjoy unlimited access to 1,000 ft. of beach frontage, which can be accessed via three walkovers, as well as a large heated swimming pool with cabanas and a wetbar. South Walton’s Dune Allen neighborhood is a gorgeous stretch of coast, with a wide ribbon of white-sand beach, three dune lakes (Stallworth, Allen and Oyster), and an atmosphere of casual elegance. Here, charming cottages and villas are nestled atop tall dunes or along the banks of a rare dune lake and the area has a secluded, off-the-beaten-path feel despite being within close proximity to just about everything that the region has to offer. This is the unparalleled setting that Vizcaya homeowners get to enjoy. With just over 30 homes – 18 of which are right along the Gulf – Vizcaya is a refreshing blend of luxury and the cozy, low-key feel that characterizes many of the beach communities in the area. 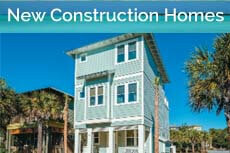 Gulf-view homes typically start out in the high six-figure range, while Gulf-front ones are in the seven figures. All of the residences here are styled like Mediterranean villas, with white stucco walls, red tile roofs, and deep balconies. For relaxed living and spectacular views, Vizcaya has a real estate option that will be just right for you. Residences are typically 3 to 5 bedrooms and have been masterfully designed. Kitchens are custom-fitted with state-of-the art appliances and beautiful cabinetry and expect to see high-end finishes and details throughout. If you are a great lover of nature and a relaxed, tranquil vibe, Vizcaya is right for you. 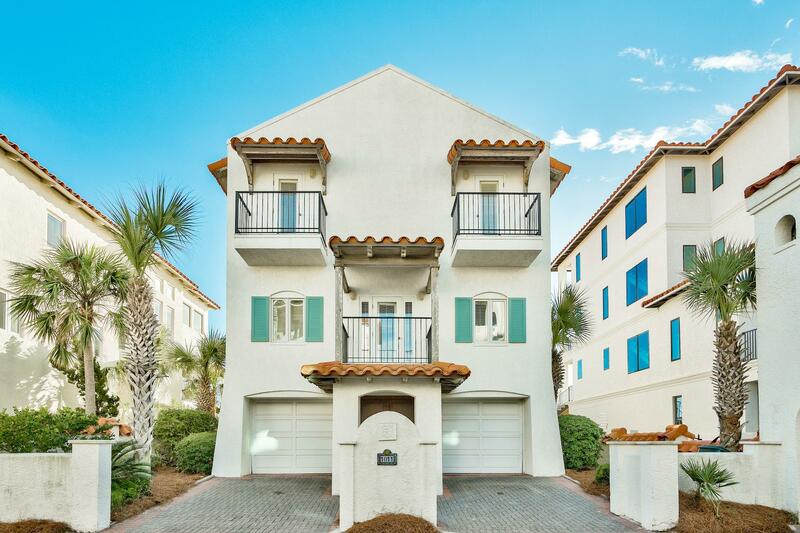 Tucked between Destin and Seaside, it offers easy accessibility along with more than enough privacy for you and your family. Many off-beach recreational activities are also available in the area, from nature trekking and hiking to biking and stand-up paddleboarding.